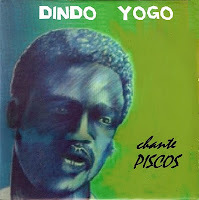 This time I wanted to add a tribute to the great Dindo Yogo, but I had no idea I'd get so far into his groove. 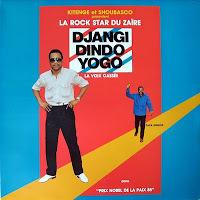 I was not really prepped to do a "best of Dindo Yogo" program, so I did miss playing some favorite songs from some favorite albums. If you'd like to hear more, please do let me know. 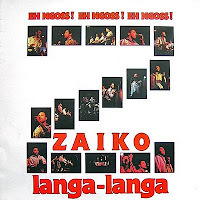 But.. we started off with an extraordinary song from an extraordinary new CD compilation. The 0riginal 1955-56 recordings of Franco... in his teens, friends. 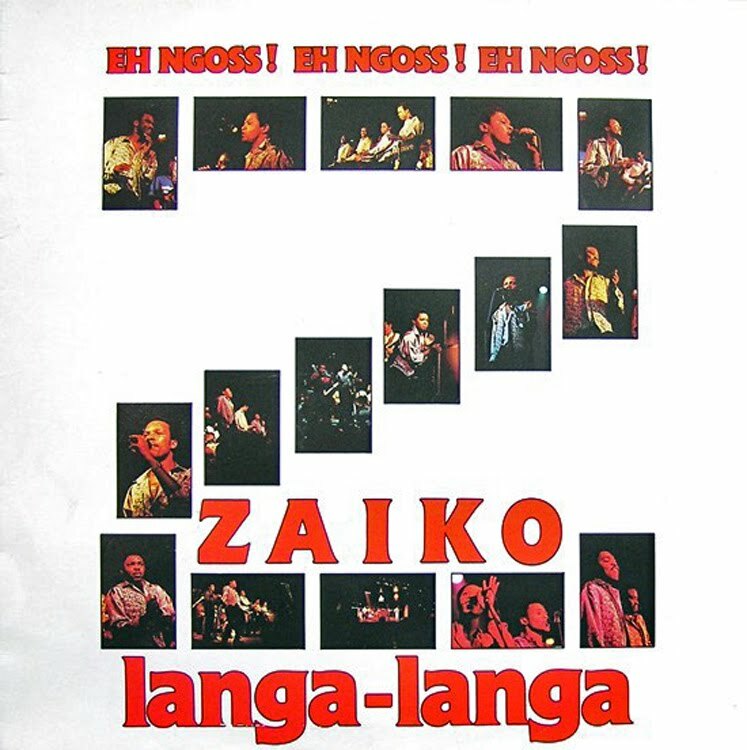 Highly recommended CD!!! Check out this guitar song at age what? 17? 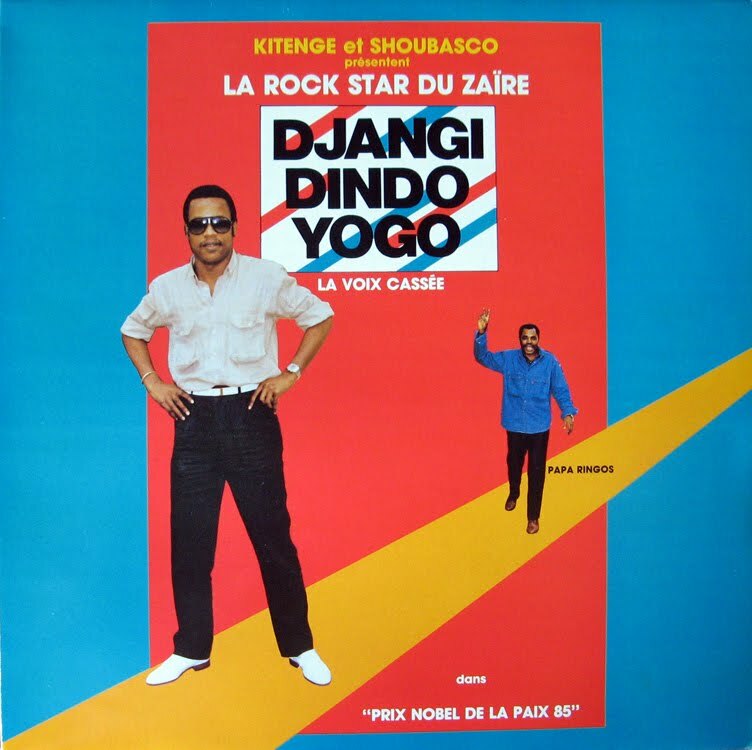 Here are a few album covers from this edition of Ambiance Congo. EVERY TIME: You are invited to download a copy of the program. This link is good for two weeks only, but the program will be available afterwards, too. 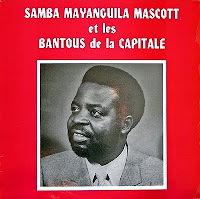 Hit the Ambiance Congo Audio Archives link to find it on Radio4All. Just D/L the show cant wait to listen! Wonderful selection - the show gets better all the time! Apurva from Pune, India. If only I knew how to locate that audio archive link ! This looks like hell of a show. On the left side of the main page you see the links listed. 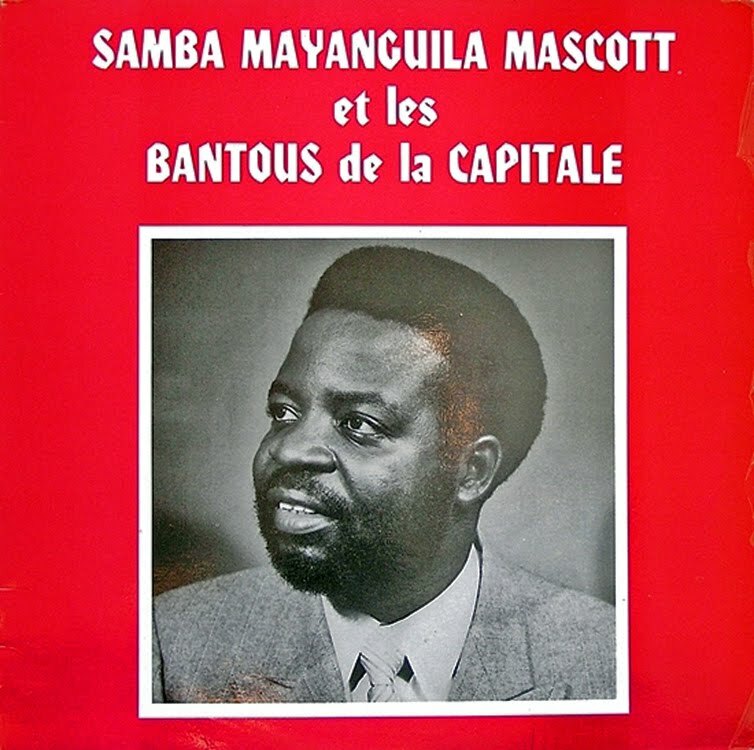 In the links is the Ambiance Congo Audio Archives. That will take you to Radio4all and the archived programs. Screoll down until you find the program you want or read each post for the track lists. There's about 5 or 6 years worth odf programs there.